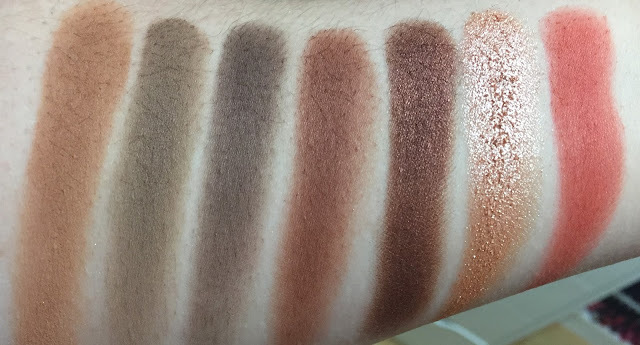 It seemed like the whole world and their mothers were lusting after the elusive Morphe 35O Nature Glow palette, and being rather partial to a warm neutral shadow myself, it piqued my interest. In spite of my willingness to purchase, however, this was hard to track down. I joined the waitlists on both Cult Beauty and Beauty Bay to be alerted when this came back in stock but alas- no such email arrived. I just happened to be perusing the Morphe website one Friday evening a few months back and low and behold, it was in stock - fate I thought. I didn't even remotely hesitate going through the checkout process. 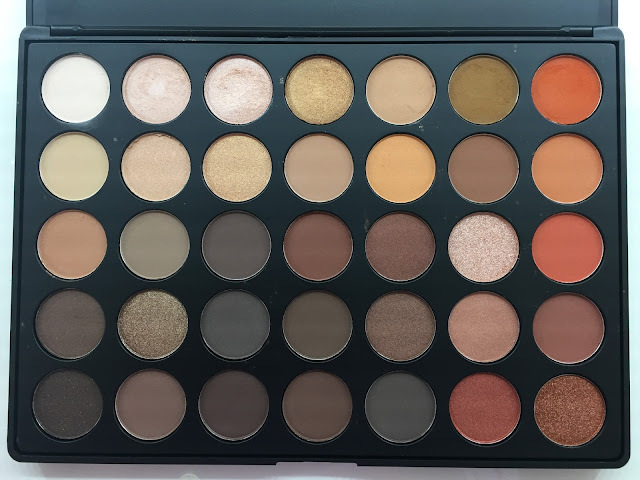 Now, international shipping from the Morphe website is extortionate, and the shipping actually worked out at about the same price as the palette ($22.99). I've been playing around with this for over a month now so I will let you know my thoughts. 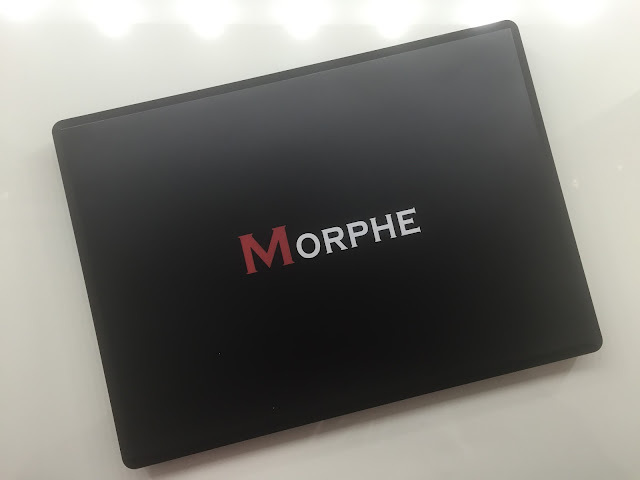 First up- I'm fully aware that Morphe engages in private labelling and I don't have an issue with this per se as long as the products are good quality and not extortionately priced. I think $23 is good value for this palette (plus using the code JACATTACK will get you an extra 10% off), but the extra $23 in postage charges really tipped this over. I didn't get charged customs on this order but that's not surprising as it was below the threshold. There are 35 warm toned eyeshadows in the palette in a variety of finishes - matt, satin, velvet, metallic - the pigmentation of which vary. I thought the best way to do this would be to take the palette line by line and swatch every colour for you and let the colours do the talking! In terms of pigment power, I think the swatches do the palette justice. Some of the colours were unbelievably pigmented (and I am trying very hard to NOT use the blogger 'buttery soft' cliché) but GOD they were soft. 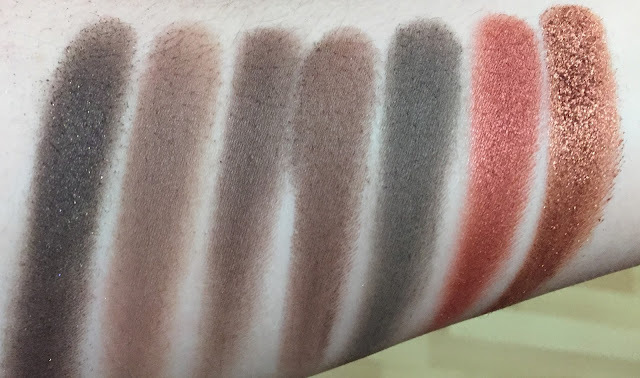 Along with being soft, some of the shades were very very powdery, like so powdery that a good firm tap of the brush wasn't enough to knock off the excess. When using some of the darker colours, I deliberately waited until after my eyeshadow was applied to conceal under my eyes. 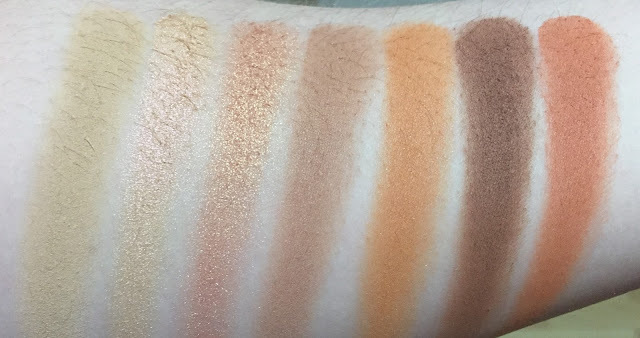 The lighter matte shades were not as pigmented as the darker mattes, and unsurprisingly, the metallic shades were in a league of their own in pigment power. 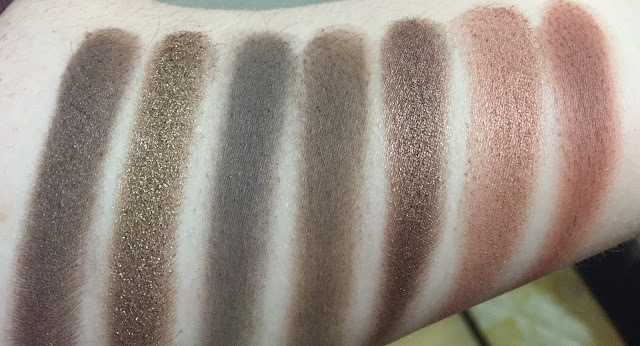 I don't usually have problems with my eyeshadow evaporating but I did notice that I very much needed not one but a few primer steps to keep these eyeshadows on my lids for 12+ hours. I also found that some of the darker colours looked a little muddy on the lids when blended out. I do really like this palette, but I don't think it was worth the bones of €50 to get it to my door. I would happily pay the €21.90 from Beauty Bay for it but that's about it. I know this has gotten so much hype, and it's grand, but I have to say I feel underwhelmed by it on the whole. That is always the danger of buying into the hype. I don't reach for this as much as I thought I would in all honesty. I wouldn't try to dissuade anyone from buying this because it doesn't deserve that censure, but it wouldn't make my top 5 palettes of all time. Have you been coveting the Morphe 35O palette? oh I love your honest review!! You can only find raving reviews online that make them hard to believe! Those metallic shades and the oranges have made it end up in my wishlist, but since it's nowhere to be found in Europe I won't buy it. Also I think that I can find them in the Makeup Geek or Morphe singles that I have or can purchase (morocco anyone?). I'm so glad you're baaaaaaaaaaaack! 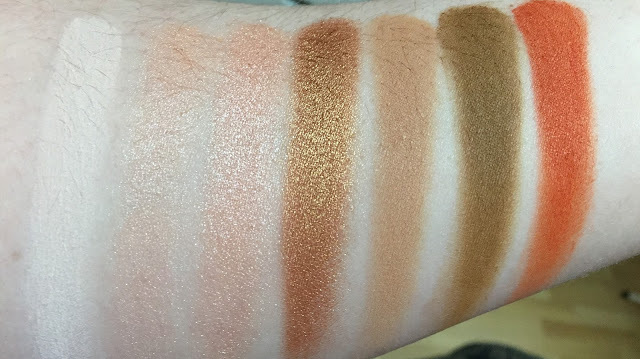 The swatches deffo speak for themselves and while it's not a palette I'd spend €50 snots on, I'd happily shell over half that for it and pretend I'm Jaclyn Hill!